The complete Hansaton Sound SHD lineup is available in all technology levels. Refer to our Hansaton Sound SHD Product Series Page for a side-by-side comparison on all 4 models (9, 7, 5 and 3). Sound SHD’s powerful new SphereHD chip uses advanced algorithms to Digitally Process Sounds (DSP) using spacial acoustics so you hear naturally in constantly changing sound environments. Speech discrimination, sound localization, and noise management innovations provide cutting-edge hearing-loss solutions. 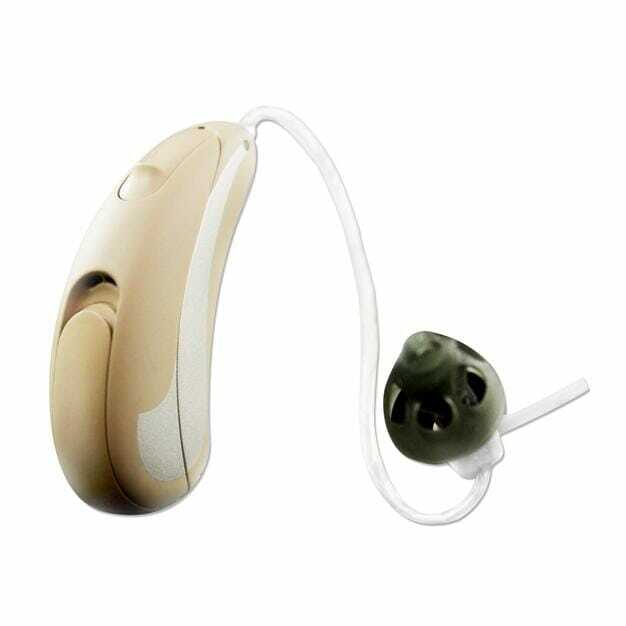 The four performance levels of Sound SHD are all CRT/RIC hearing aids, which means the speaker is in the ear canal. This type of sound delivery system is considered to have the best sound quality. Sound SHD 10 uses a size 10A battery and is the smallest at only 3/4 of an inch in length but gives up the onboard button and telecoil functionality that the other two models have. SHD Compatible Accessories – Discuss with your Precise Hearing representative. uStream – is a wireless remote control capable of streaming stereo sound from other wireless devices to Hansaton hearing aids with the SphereHD platform. The connection between the uStream and the SHD hearing aids is wireless. uMic – is a wireless microphone capable of picking up audio and streaming it to the uStream or uDirect 3.
uTV3 – Streams TV audio to the uStream or uDirect 3.
uDirect3 – is a wireless remote control capable of streaming stereo sound from other wireless devices to Unitron hearing aids with the SphereHD platform. The connection between the uDirect and the SphereHD hearing aids is via a neck loop. Other devices such as MP3 players, FM receivers, can be connected directly to the uDirect. remoteHD app– allows a smartphone to be used as a remote control for Hansaton Hearing aids with the SHD platform. It is available for download from iTunes or the Android Store. 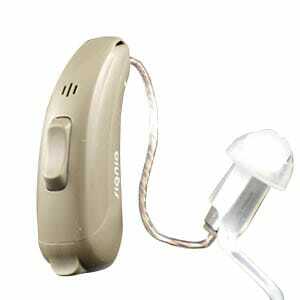 Remote Control 2 – allows a smartphone to be used as a remote control for Hansaton Hearing aids with the SHD platform.